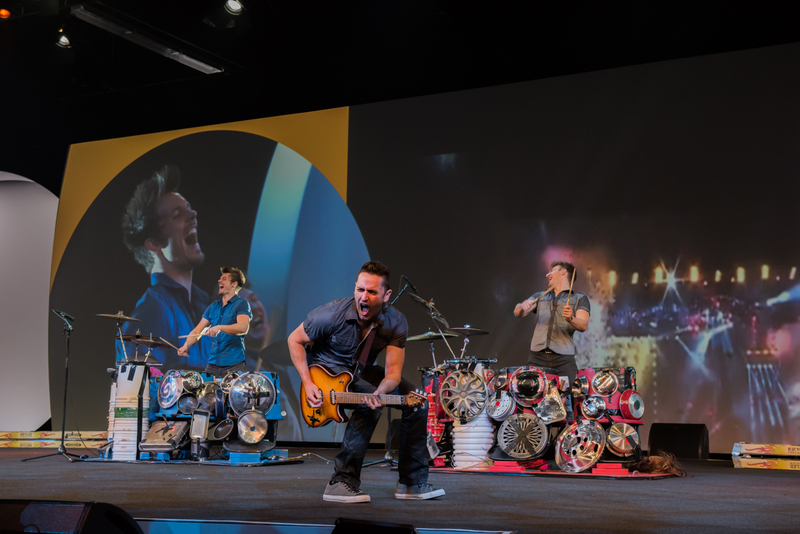 What to do at Citrix Summit 2018? Citrix Summit 2018 is about to begin! Do you have your activities agenda ready? Find below our recommendations for the activities that you can't miss, no matter if this is your first Summit or if you are a veteran of the expo! Before we start with the activity recommendations... We present the all important weather forecast! Anaheim will receive us with a nice temperature between 23°C (73°F) and 10°C (50°F), but it looks like it will be cloudy most of the conference, with chances of low intensity rain. Don't forget to bring your umbrella! You will have to register when you arrive at the Conference Center and before entering the event. The Registration Desk is specially busy on Mondays, so our recommendation would be to register on Sunday. The registration desk will be open from 8am to 8pm. To complete the registration you will need a photo ID and the email address you used to acquire your pass. If you go on Sunday you should be ready in no time! Another interesting point when planning your day is the timetable for breakfast and lunch at the event: Breakfast will be served on Monday from 7.30am to 8.15am and on Tuesday from 8am to 9am. Lunch will be served from noon to 1pm on both days. Citrix executives share the strategy that themselves and their partners will follow during 2018. What tech innovations will 2018 bring to Citrix products? This is the session to answer that important question. This is the best place to get a short summary of the news revealed during the two intense conference days! Another big attraction of the conference is the Solutions Expo: Dozens of booths and meeting places to learn about the partners and manufacturers that will help you complement the Citrix solutions in your projects. As a Platinum Sponsor, Flexxible IT will have one of the bigger booths in all the show floor. We will be waiting for you at our booth #202! The Solutions Expo is also the place where you can visit the great Citrix Booth Experience and the Citrix Pavilion, attend the Geek Speaks, do some networking and participate in the fun activities prepared for you all over the show floor. Enjoy the best version of the show floor and Flexxible IT's booth while you relax with good music, snacks and maybe even a cocktail! The sessions and laboratories are the other strong points of Citrix Summit. This year, the sessions are cataloged in five different tracks: Sales, Technical, Marketing, Service Providers and Alliances and Sponsors. Labs will let you configure and experiment with Citrix products using your own laptop. Both activities are incredibly interesting! Visit the session catalog to register for the sessions you find more interesting. You can also take a look at the available labs. You don't need to register in advance for those! Learn about Flexxible IT's products and how can they help you accelerate your profits this year! Last but not least... You have to attend the closing party! 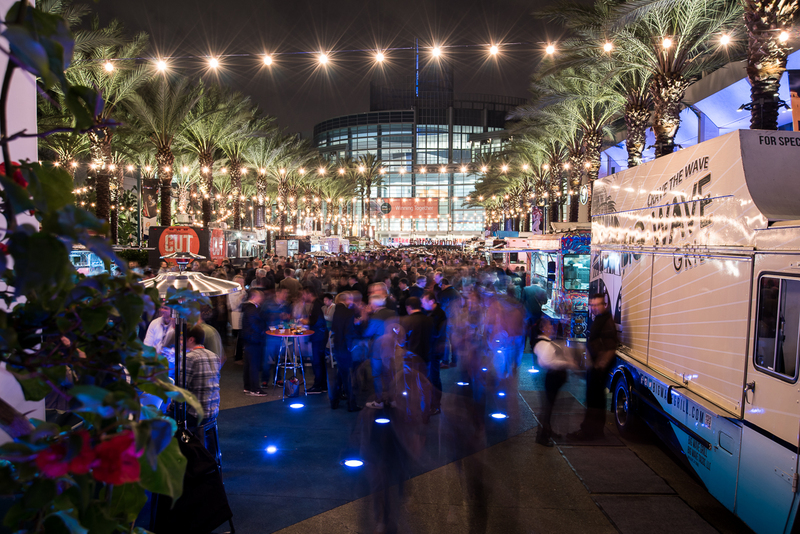 The Partner Appreciation Party will take place in the beautiful outdoor Grand Plaza of the Anaheim Convention Center and this year it will have a 90s vibe! We can't wait to listen to the pop, hip hop and grunge musical performances Citrix has prepared for us! Snacks, drinks, music and the perfect networking opportunities will be waiting for you in this outdoor environment to close this year's Citrix Summit. Pop! Grunge! Hip Hop! Skaters! Graffiti! Food Trucks! Join the event's closing party for a taste of 90s culture and networking opportunities. Wow! And this may be difficult to believe... But that's not all! The certification center, social inclusion and give back activities, innovation awards... These intense two days promise to be a ton of fun! 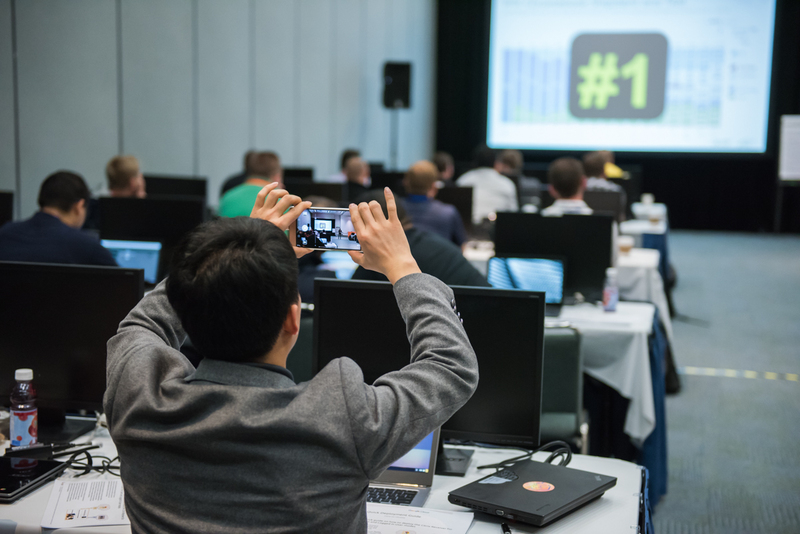 The Flexxible IT team will be waiting for you in Anaheim!